This beautiful planner is undated. 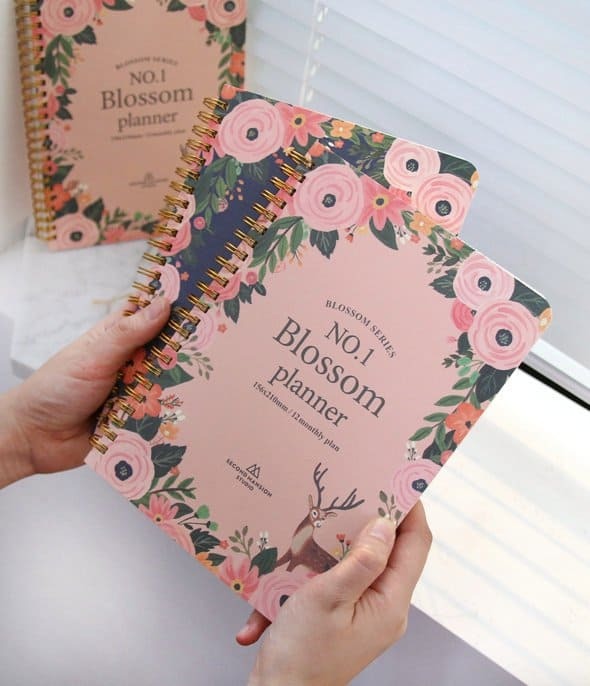 You can get so many different types of covers and I actually love using these planners as my editorial calendars for my blog. They make the planning process so much more enjoyable. This is a 6-month planner, which means you can buy two for the year! Honestly, even though it means using and purchasing more – I would love that. Being able to fill two planners in one year?! Yes, please! As a stationery obsessive, I’m sure you get it. 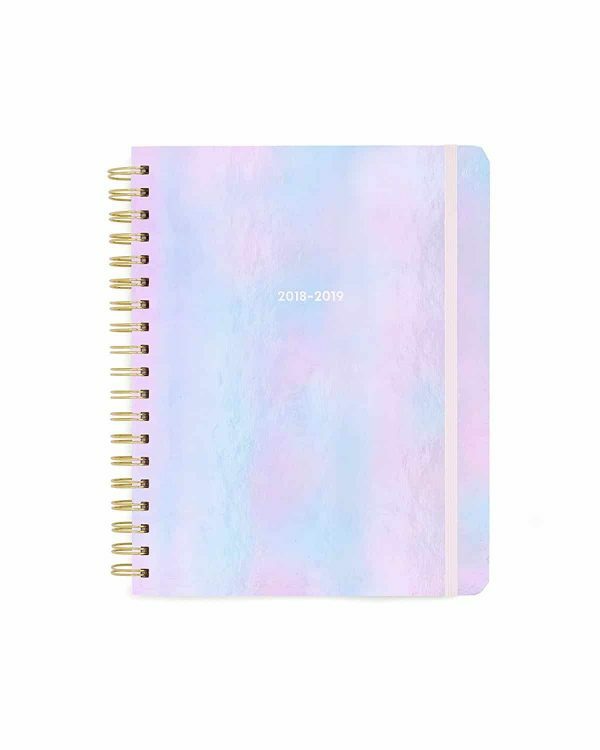 This beautiful 2019 monthly planner comes in 6 different colours and I can’t decide if I would prefer the navy, white or pink? What’s your favourite colour? 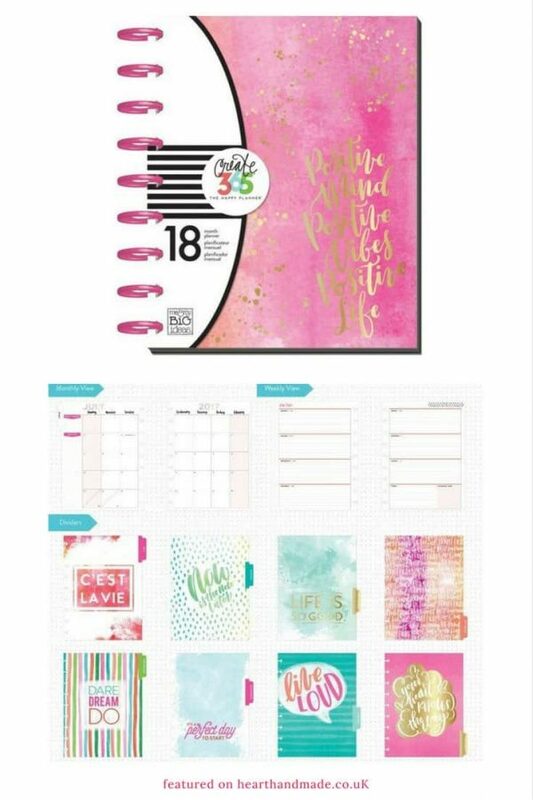 This planner kit from Jane Davenport, contains a 12 month planner with 93 clear stickers, 4 metal clips and 1 sticky note pad. Kit contains 99 pieces in total. 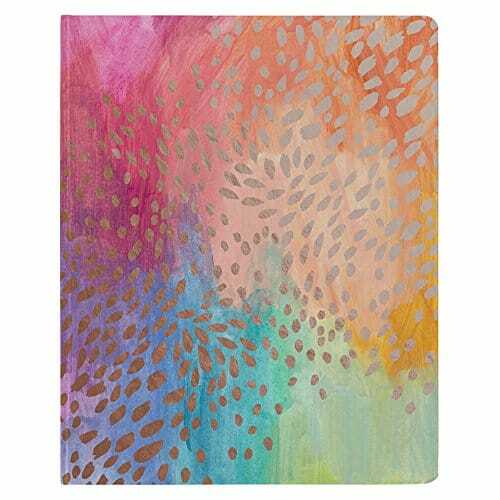 5″ x 7″ weekly planner (10″ x 7″ open).17-month calendar — August 2018 through December 2019 — perfect for school, academic or business planning. 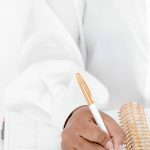 It has monthly 2-page-spread views facilitate big-picture planning. Weekly spreads with lots of writing space, which is exactly what you want. Plus stunning illustrations throughout! 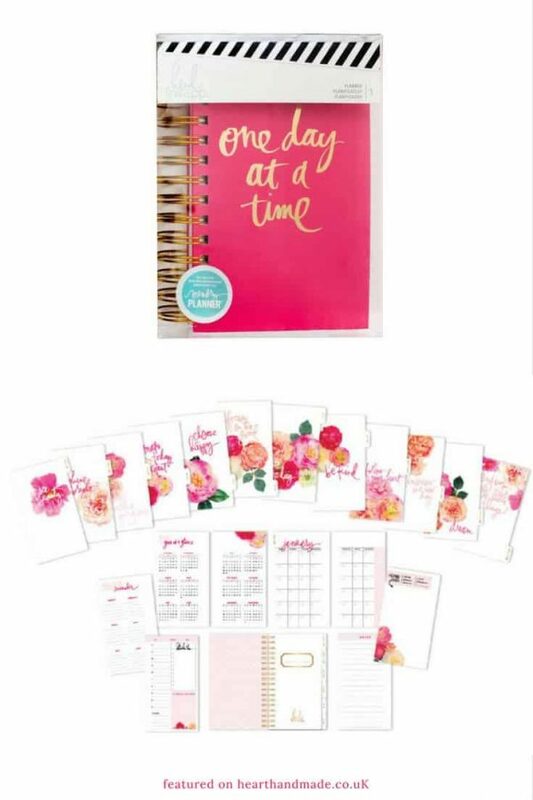 Now you can combine organization and daily memory keeping into a gorgeous planner that is portable, functional and fun! Record your daily memories while also planning the future, documenting the now and looking back on the journey. 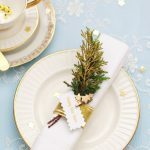 Each Heidi Swapp Memory Planner is non-dated allowing you to start documenting the moment it arrives. 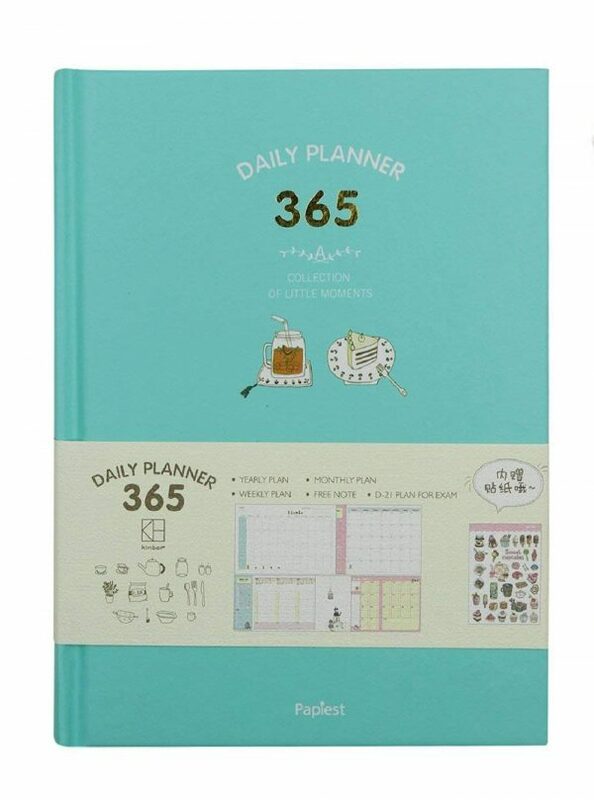 It’s the perfect planner for the task-oriented person who loves to-do lists, calendaring one day at a time and ultra-detailed memory keeping. I’ve encountered Me&My Big Ideas before but never considered purchasing one until now. The way it’s bound made me believe I would need a new punch and I realised that I own a Cricut. Meaning that it wouldn’t be too difficult to customise my inserts instead of having to purchase ‘brand only’ inserts’. 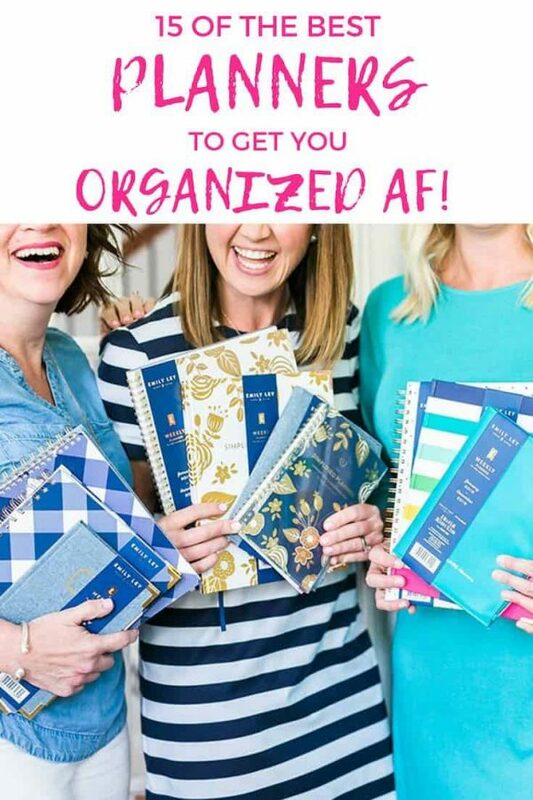 Have you ever used a planner like this before? Simplify and organize your life with this Emily Ley planner that features a colorful striped design in shades blue, green, pink and yellow. Planner covers a 12 month date range from January – December. One week per two page spread has ruled planning space Monday – Sunday plus circles to check off tasks when complete. Sleek, streamlined & more customizable than ever before! 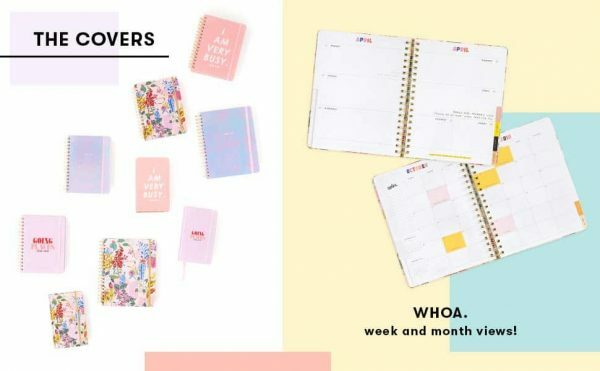 The best-selling Hardbound LifePlanner„ you love now features a dateless calendar in this new version. 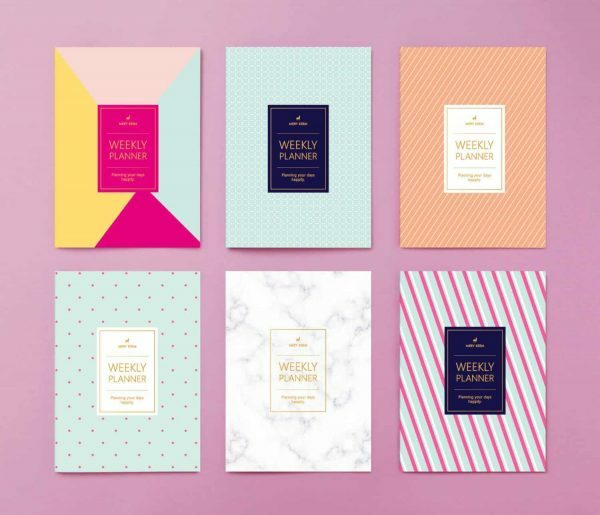 Each stunning book measures 8″x10″and features a vertical weekly planning layout. NEW richer, thicker paper stock makes for the most luxurious planning experience. 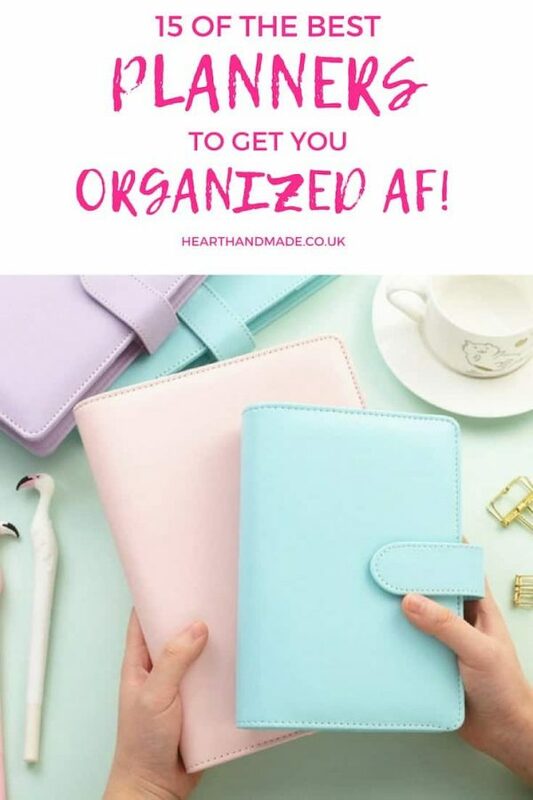 An adorable undated planner with cute colourful layouts and stickers included! 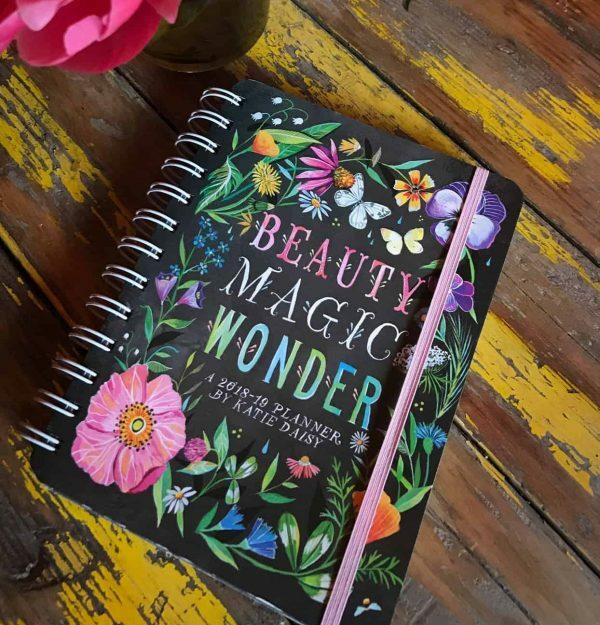 A stunning undated planner so you can get organized in your own time with this undated daily hourly planner. 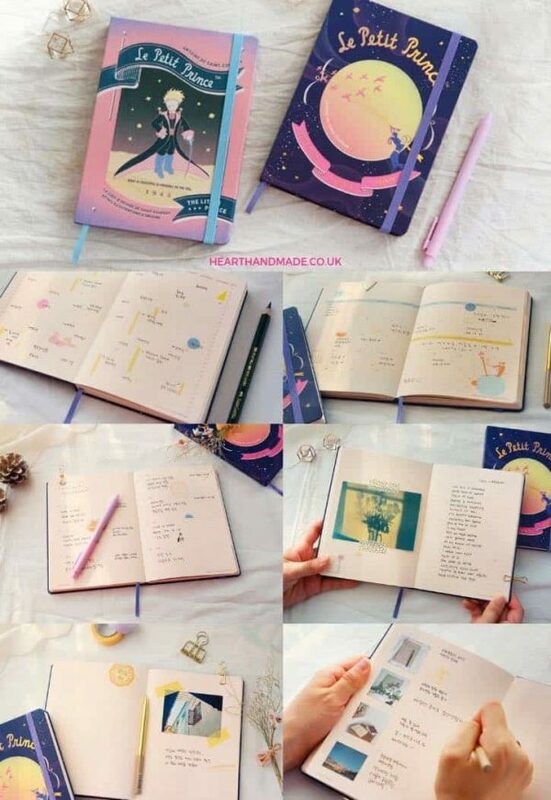 It includes space to write your dreams, your perfect day, goals with due dates, monthly mini goals, BUDGET, and notes to self. 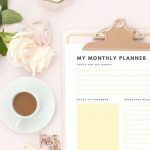 Monthly and weekly calendars, daily planner by hour and goals analysis after every month. 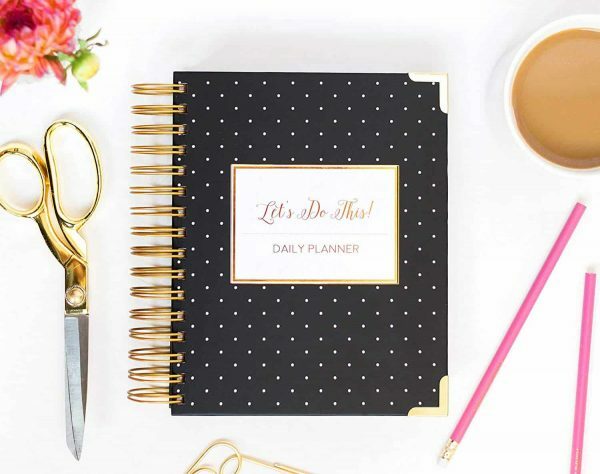 Gain clarity and intention this year with a stylish hardcover daily planner with Gold Coil, polka dots and Gold corners. The insides of this planner are absolutely stunning and it would be so much fun to fill this in a similar illustration style to the cover. 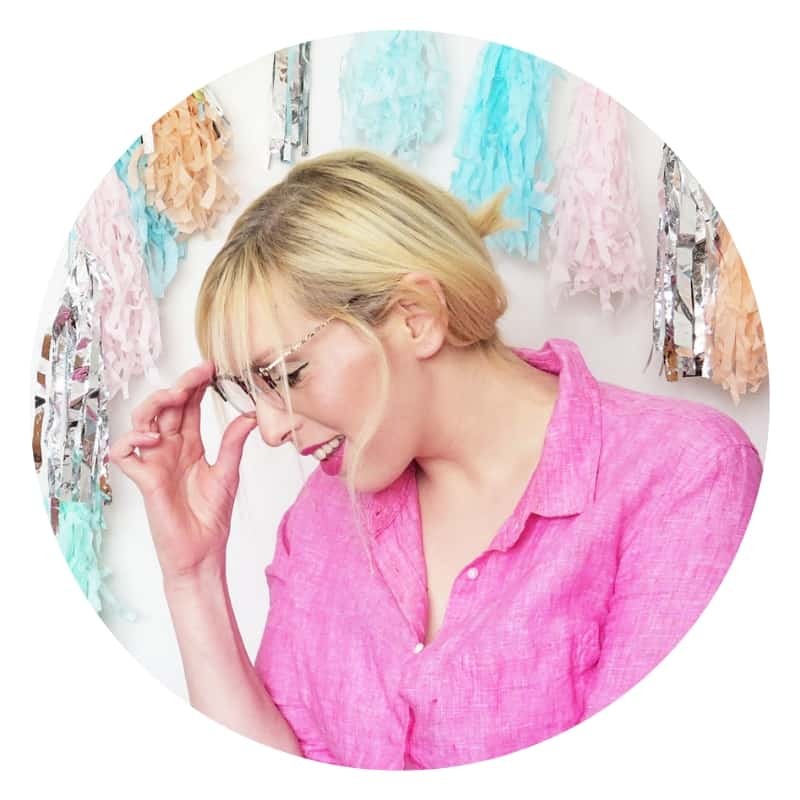 It’s quite like the style of the artist behind Rifle Paper Company but the insides of the Korean planner style which I love! 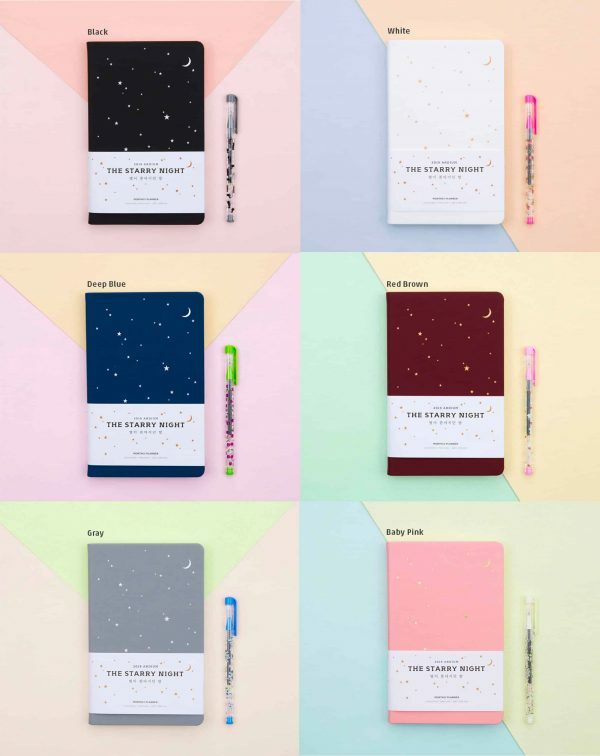 This beautiful 2019 WEEKLY PLANNER COMES IN 2 DESIGNS: Le Petit Prince #1 and Le Petit Prince #2 but I do believe there is a third style available! Head over to Etsy and check out the other images available in the listing.